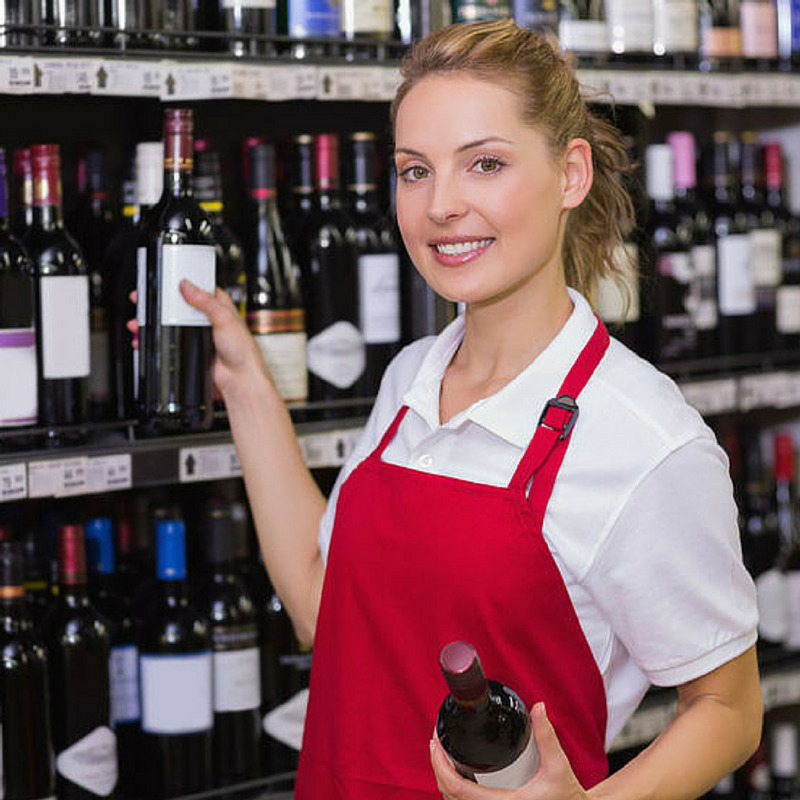 We offer a range of retail online courses from age verification to complaints handling. Perfect for businesses that want to provide excellent service. This online course for The Award for Underage Sales Prevention focuses on preventing unlawful sales in age-restricted products. It covers topics such as what age-restricted products are, how to refuse service to persons who are intoxicated by alcohol and/or under-aged and the penalties that can be incurred when you are guilty of unlawful supply. If you are having issues booking your course please try updating or using a different browser. Alternatively call us on 0845 223 2401 and we will be happy to book your course over the phone.